for $75,000. The lot size is 3.00 Acre(s). 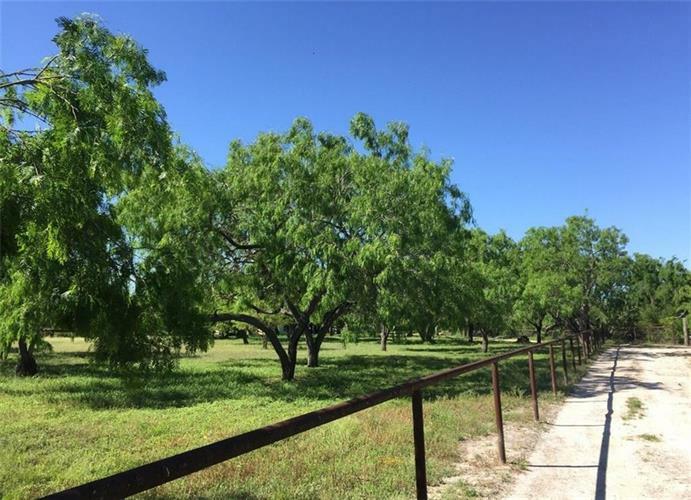 Get away from the city and build your dream home on these 3 beautiful acres. This fabulous find has a barn, carport, metal building that can be used as a office, RV hookup, electric and septic tank. 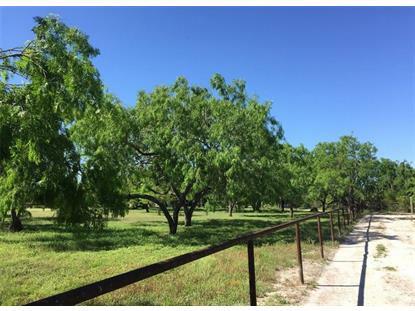 Property also offers mature trees and lots of shade. A true must see dont miss out!